This Blog contains the latest news about acupuncture, TCM, micro-current facials, and my practice. Here is an excerpt and a link to the full story from the NIH. Vickers AJ, Cronin AM, Maschino AC, et al. Acupuncture for chronic pain: individual patient data meta-analysis. Archives of Internal Medicine. September 10, 2012; Epub ahead of print. Arthritis will often get worse when the temperatures drop outside. 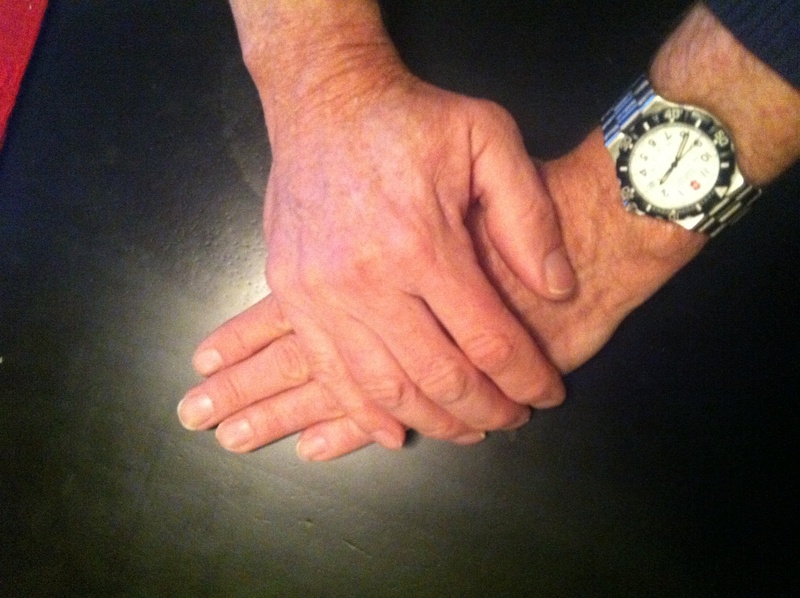 When hands get very cold, often our knuckles will get achy and dexterity is compromised. Some people will also have an extreme syndrome that results in fingers/toes turn white which is called Raynaud’s Syndrome. You will be surprised how well Traditional Chinese Medicine helps with pain relief, better dexterity and better circulation. Posted by bericksonHAW on Apr 25, 2013 in Acupuncture methods, Blog | Comments Off on Gwyneth Paltrow and Jennifer Aniston are crazy about cupping!